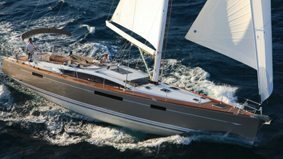 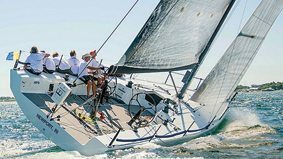 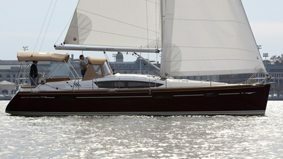 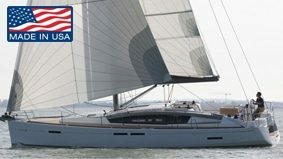 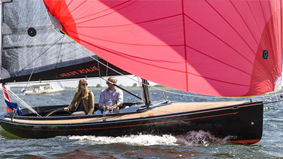 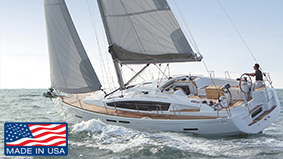 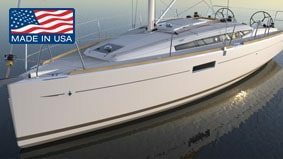 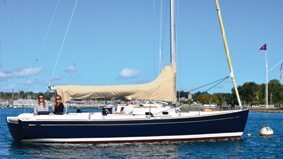 As a leading Jeanneau dealer in New England, Bluenose Yachts has sold nearly every Jeanneau model available for sale in the past seven years. 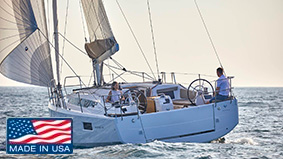 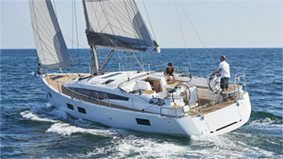 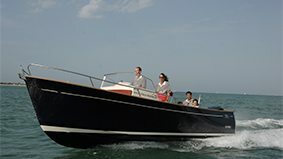 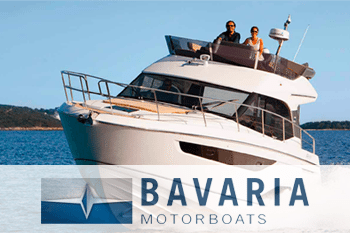 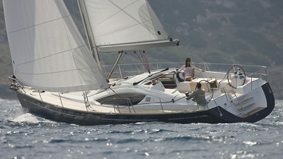 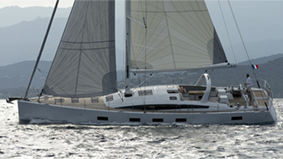 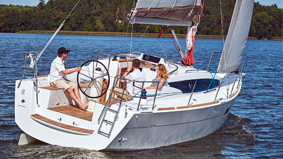 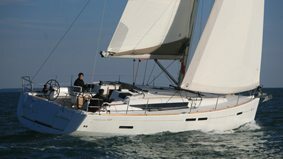 We offer uncompromising service both before and after the purchase of your new Jeanneau. 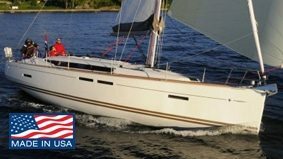 Owners frequently store their Jeanneau models with us for the winter since we care for and maintain their Jeanneau Yachts better than anyone on the East Coast. 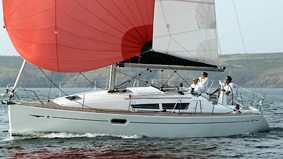 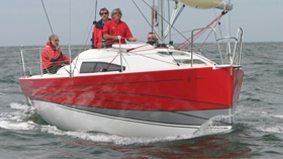 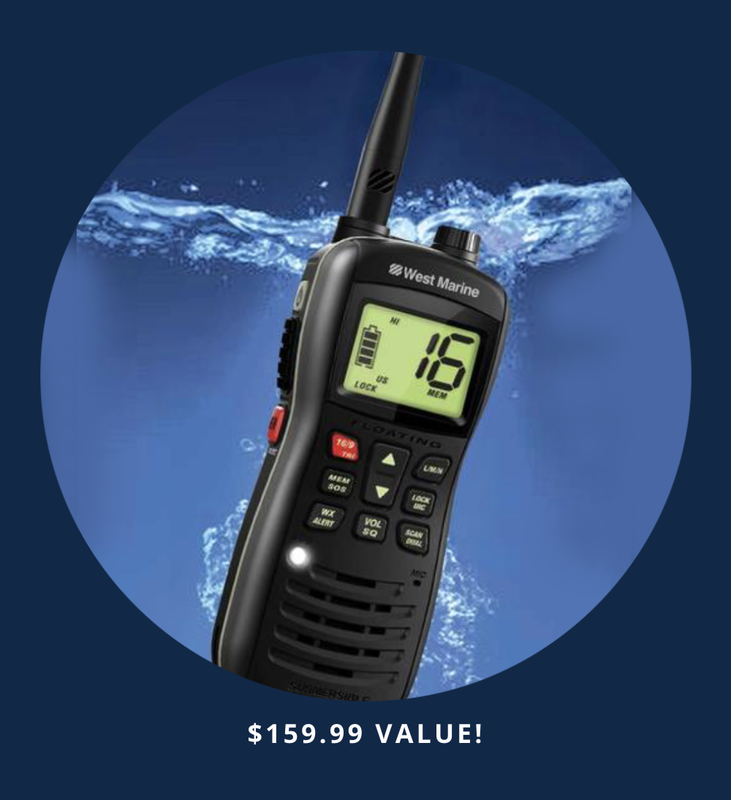 We offer a wonderful charter program that assists to pay for your annual ownership costs and keeps your new Jeanneau in ready to go condition when your busy schedule allows you to enjoy your boat in a the way it is intended, hop on and GO sailing. 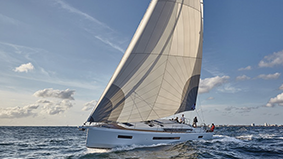 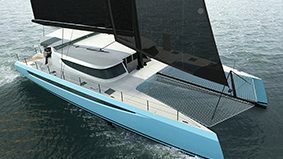 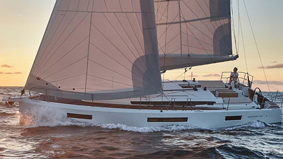 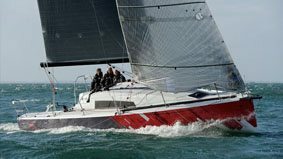 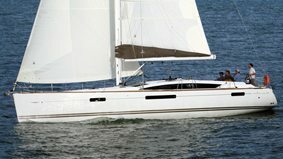 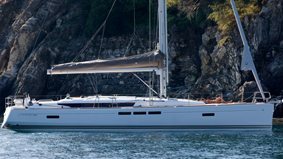 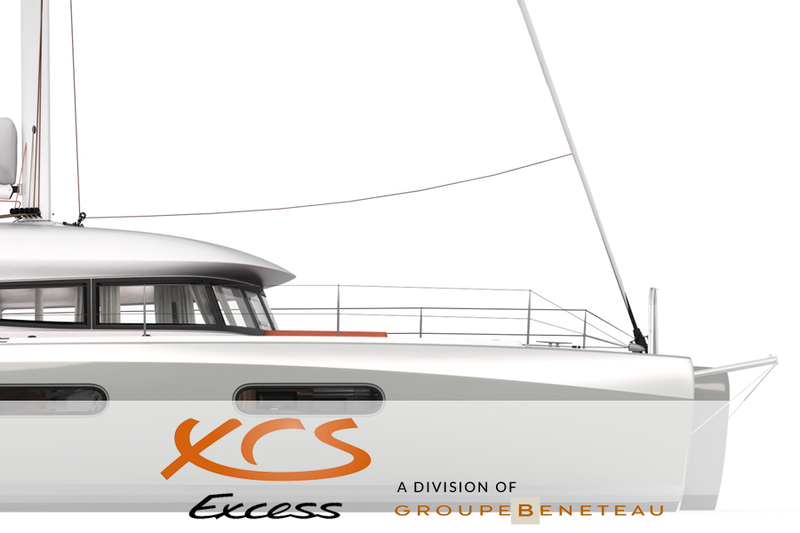 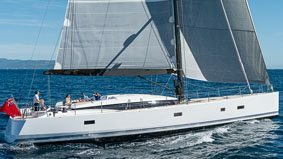 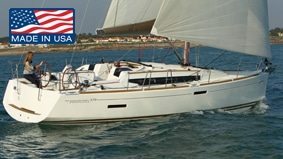 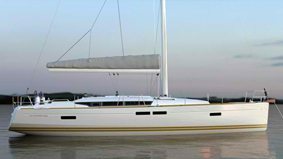 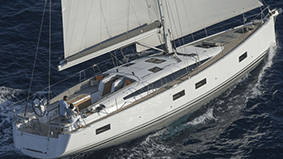 Whether you want a new Jeanneau, a brokerage Jeanneau or to sell your Jeanneau, Bluenose Yacht Sales offers a quality difference that you should experience.